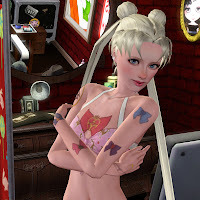 I really, really wanted one of my Sims to have Sailor Moon's Cosmic Compact tattood on her chest. 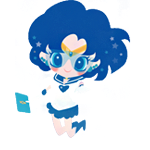 In fact, that's the original idea that grew into an entire week of Sailor Moon blog posts. 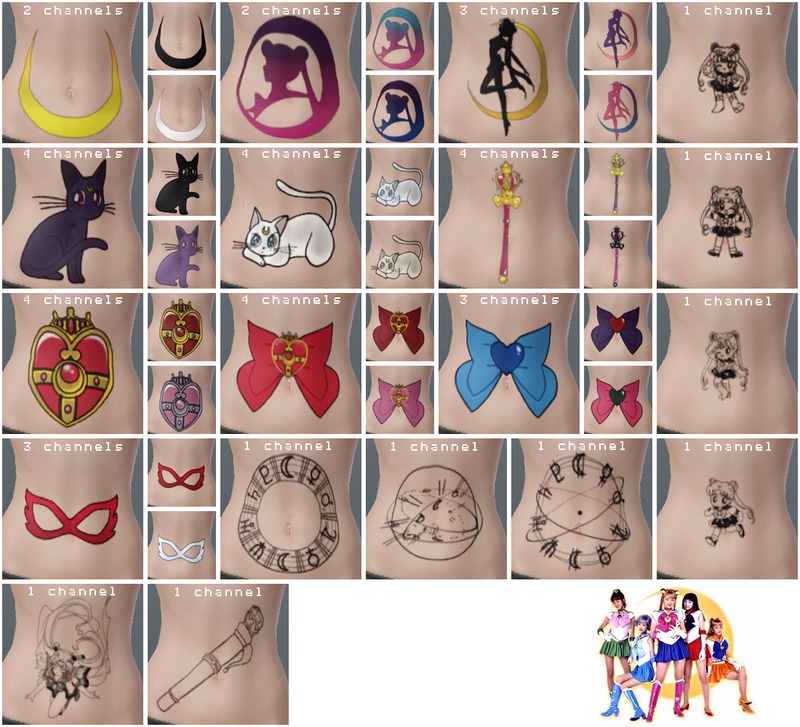 And so, for the second day of Sailor Moon Week, here are nineteen tattoos. These are not "accessory tattoos," and thus require the Ambitions expansion pack. 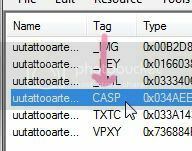 Most of them are enabled for ladies only, except for the three planetary symbol tattoos. 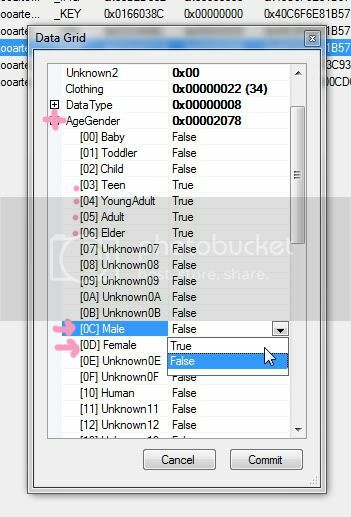 If you wish to have any enabled for male Sims, it's very easy--you will find the instructions at the bottom of this post. You Are Awesome I love Sailor Moon... these will look great. THANK YOU!!!!!!!!! I pretty much died and went to heaven! Thank you! how do i apply this to my game?